With Labor Day, the unofficial end of summer, now in the rear view mirror, gas prices continue to drop across the Sunshine State. Prices at the pump in Florida continue to drop even as Hurricane Florence is set to hit the Carolinas on the Atlantic seaboard later on this week. 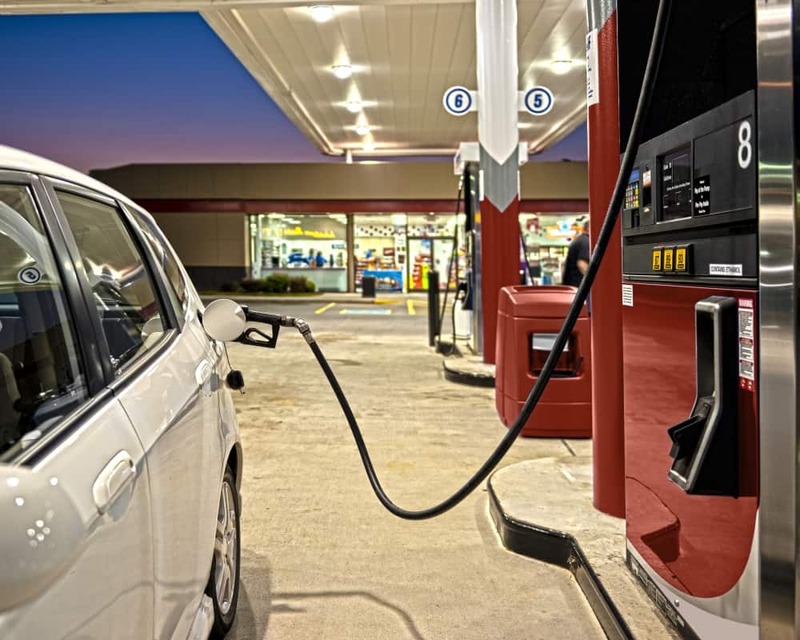 AAA released a study on Monday which found that, at the start of this week, gas prices averaged $2.77 a gallon in Florida, down three and a half cents from the week before and ten cents below the national average. Sunday marked the ninth day in a row which saw gas prices dropping across Florida. Despite that trend, gas prices across the Sunshine State remain only five cents lower than last month and four cents above where they were at this time last year. Despite that, Mark Jenkins, a spokesman for AAA and the Auto Club Group, warned that Hurricane Florence could impact prices even though it does not seem headed to any areas with energy production operations. The West Palm Beach-Boca Raton area has the most expensive gas in Florida with prices averaging $2.87 a gallon in the market, followed by Miami and Panama City where prices averaged $2.82 a gallon. At $2.69 a gallon, Punta Gorda has the least expensive gas in the Sunshine State followed by Jacksonville and the Melbourne-Titusville market where prices averaged $2.72 a gallon.